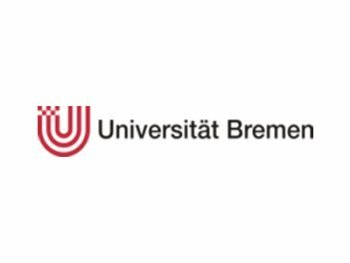 The University of Bremen (UNIHB) will operate in this project through its scientific unit Bremer Centrum für Mechatronik (BCM). The UNIHB conducts practice orientated research and development activities as well as further education arrangements for companies. The large professional competences of diverse institutes in the UNIHB incorporate into the practicality tasks. BCM is known for its research in step with actual practice as well as its training and coaching for industrial partners mainly in the field of innovative electronics. Under the organisation of the BCM the institutes of Automation (IAT) and for Mechanical Engineering (bime) have a permanent staff of 40 scientists, who are experienced in the development of process automation, virtual reality, control of electrical drives, motion control and robotics.